Come January, Samsung will kick off its future design language with the help of the Galaxy A8s. This smartphone will adopt one of the company’s new Infinity-O panels. But according to industry sources, this display won’t be made by Samsung. 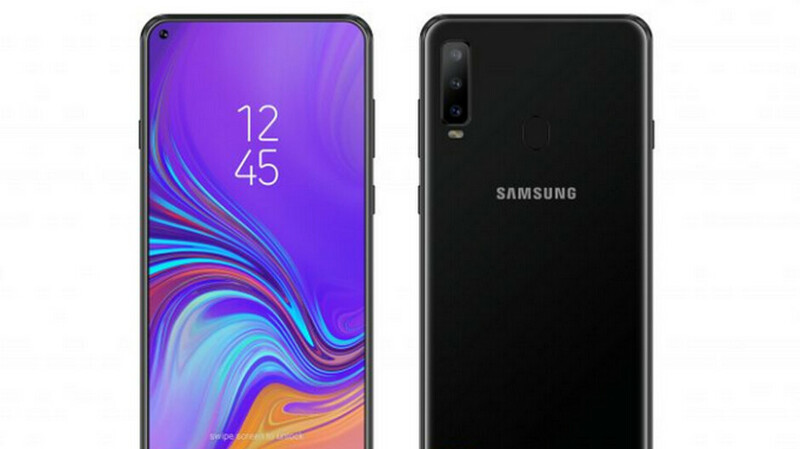 In what is presumably a cost-related move, the Galaxy A8s will forgo Samsung’s AMOLED displays entirely in favor of a cheaper LCD panel made by Chinese manufacturer BOE. This company doesn’t exactly have the same recognition as Samsung or LG when it comes to producing displays, but it’s currently in charge of producing the AMOLED panel found on Huawei’s Mate 20 Pro. As mentioned above, the LCD panel will sport a small cut-out in the top-left corner for the selfie camera. This, according to recent information, could feature a diameter of 6.7mm. For a slight comparison, it’s claimed that Samsung may reduce the cut-out to as little as 3mm on its upcoming Galaxy S10. In regards to the internal characteristics of the Galaxy A8s, previous leaks have pointed towards a Snapdragon 710 on the inside along with Android 9 Pie straight out of the box and a 3,000mAh battery. Unfortunately, pricing and availability remain up in the air at the moment. So, LCD panel can be punched? True. They just aren't a mainstream name. Samsung and LG aren't the only ones making great displays. So now that explains how huawei was able to tease a screen with corner hole. Huawei is a long time customer of BOE. Wow, I'm surprised if this report is actually true. Good thing I didn't place any bets regarding this screen, because in commenting on a previous article I was convinced this phone would sport an oled.